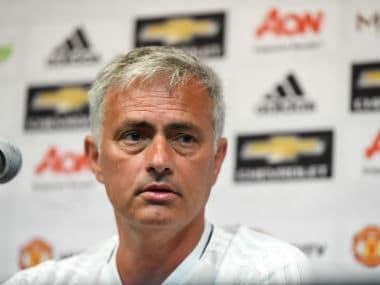 Moscow: Manchester United manager Jose Mourinho says he hopes Marouane Fellaini is not missed after the Belgian midfielder was ruled out of Wednesday's Champions League clash with CSKA Moscow through injury. Fellaini did not travel for the Group A game in Moscow after being caught on the back of his ankle by Shane Long during United's 1-0 win at Southampton on Saturday. 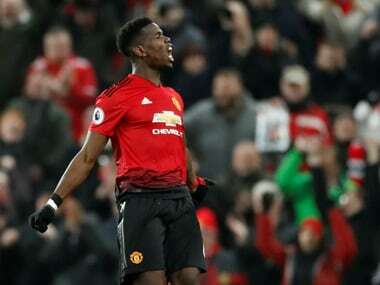 United are also without midfielders Paul Pogba and Michael Carrick and Mourinho suggested Craig Pawson, who refereed the match at Southampton, would have sent Long off had he had a better view of the incident. "For me Craig Pawson is one of the big refereeing talents in England," Mourinho told reporters at CSKA's VEB Arena on Tuesday. "He had an amazing game in my opinion. He was so calm, so much in control. He had a great performance. After, I watched it on television –- no camera for Craig -– and he made that decision, so decision made. "Fellaini was lucky. 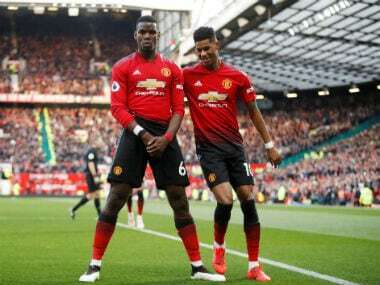 It could be a much worse situation, but in a moment where we don't have Pogba and Carrick, Marouane becomes even more important than he always is. "Not to be here tomorrow is a difficult situation for us. But I expect Fellaini not to be out for a long time. 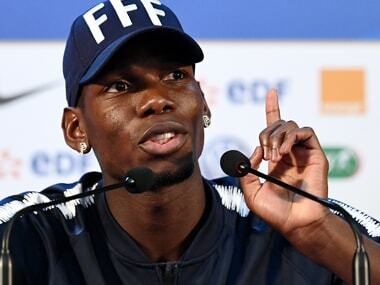 "After Crystal Palace there is the international break and Belgium was the first team to qualify (for the World Cup), so (they are) not even under pressure for a special big match. 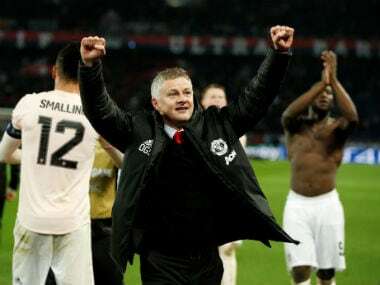 So hopefully he will be back for us." With Pogba, Fellaini and Carrick all missing, Nemanja Matic and Ander Herrera are Mourinho's only fit senior central midfielders. United top Group A on goal difference from CSKA after beating Basel 3-0 in their opening game.